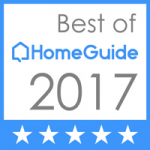 Staged homes sell faster and at a higher price! Don’t let your listing stagnate. 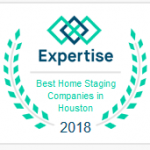 Our clients have some of the fastest closing times in the Houston area. We’re all about Return On Investment. Click to get a quick quote. 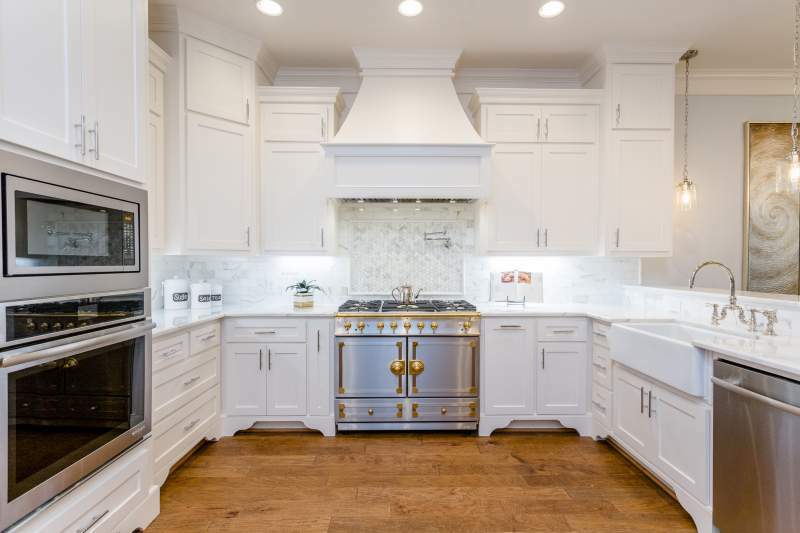 High-end real estate presents a unique set of staging challenges. The furniture and accessories used to stage luxury real estate are of a higher quality than those found in median priced homes. We support realtors, builders, investors / flippers, developers and home owners. Staging maximizes profit & shortens time on market. Serving Houston, The Woodlands, Spring, Conroe areas. 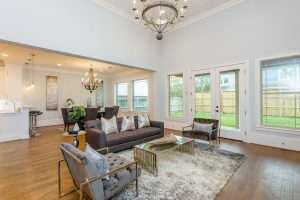 We offer affordable model home staging with the best Houston home staging prices. Once you’ve completed your model home, let us create a beautiful staging design plan for your property. 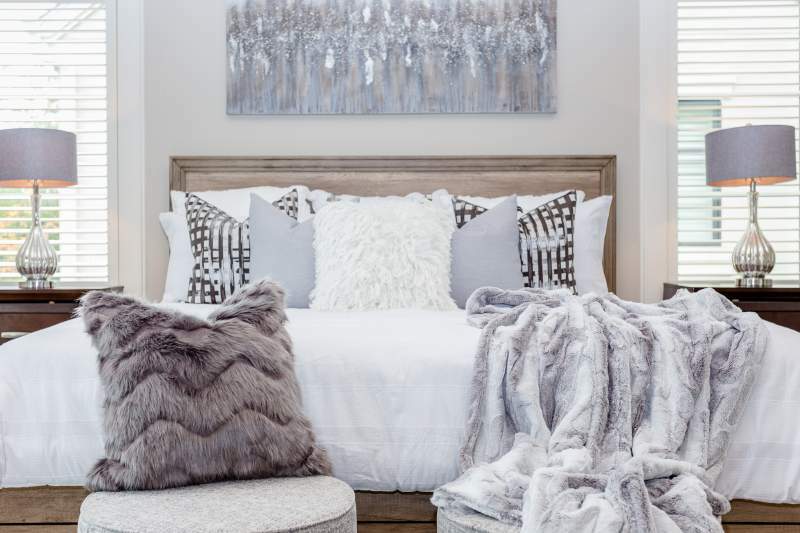 We do all the shopping, assembly, layout of all the furnishings, accessories, wall art and linens. You get peace of mind and stay on track with your schedule & commitments. Let us handle the staging. We love working with Rhonda and her crew for the last few years. Super professional and always A+ work. Thank you!! Had great experience with HSFH! The team came out and meet every expectation that I was looking for and beyond. 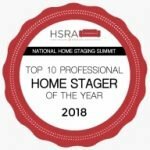 How Much Does Houston Home Staging Cost?